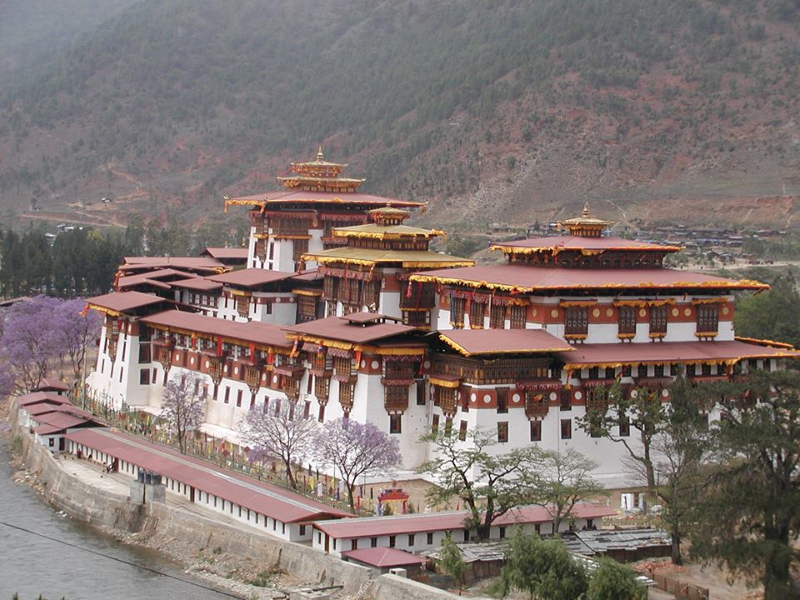 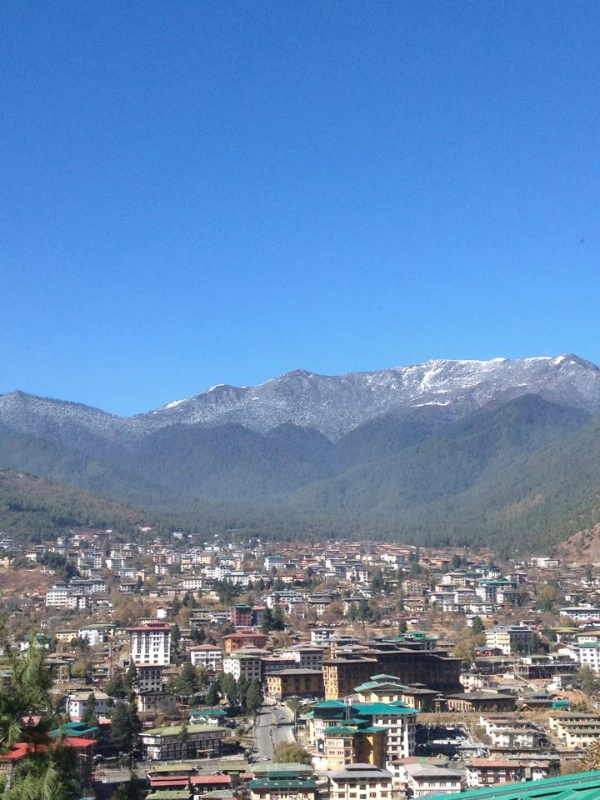 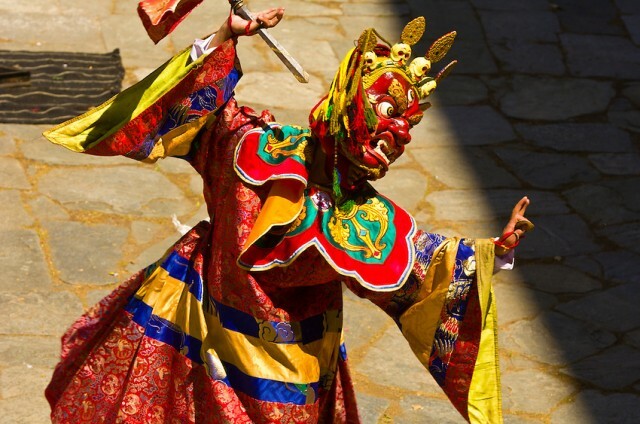 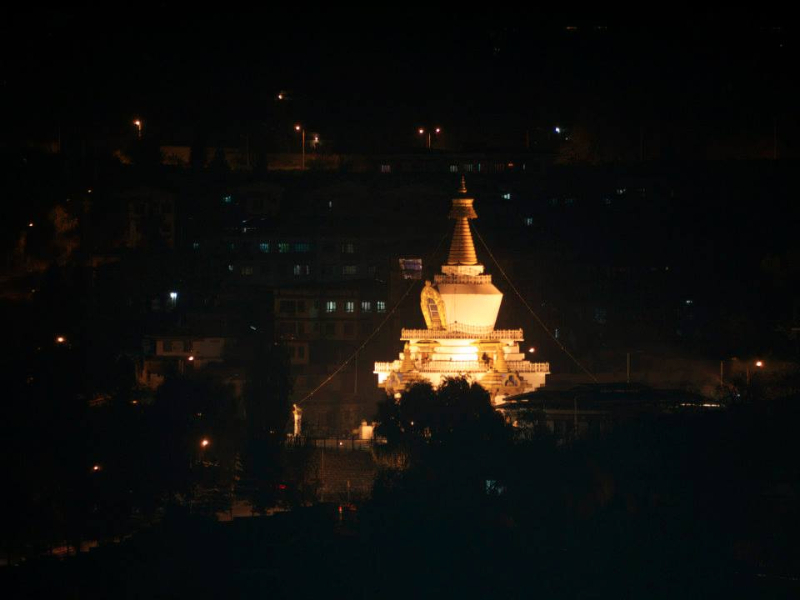 Experience the Bhutanese charm and hospitality in Thimphu with luxurious and comfortable guestrooms and suites. 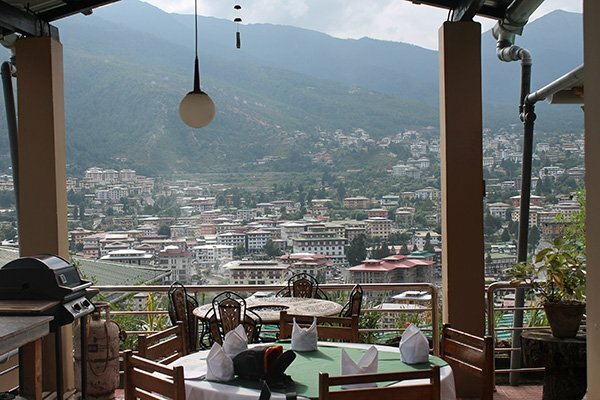 Tastefully decorated and outfitted for comfort, you can enjoy the magnificent view of Thimphu city from the comfort of your room. 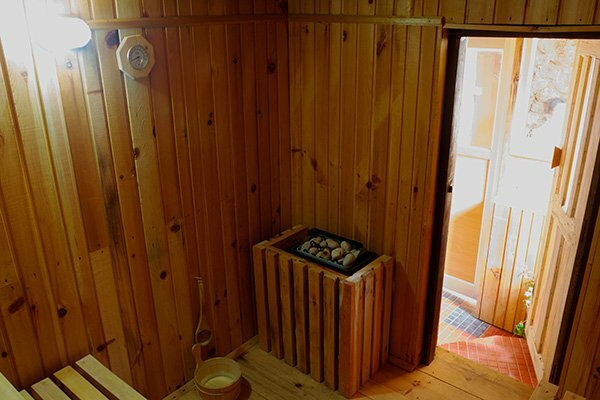 Jambayang Resort is located 1km away from the city, our hotel is designed to meet all your needs, our hotel offers a business center, fitness studio, meeting space, sauna and steam room and many other amenities. 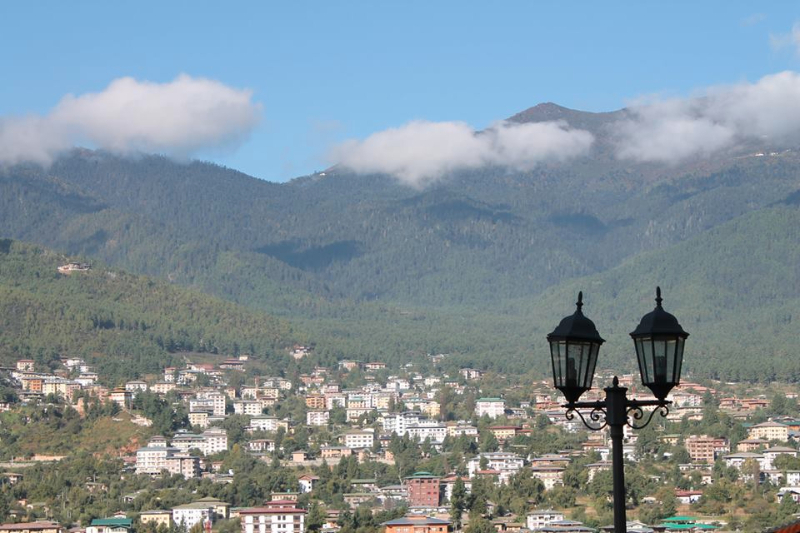 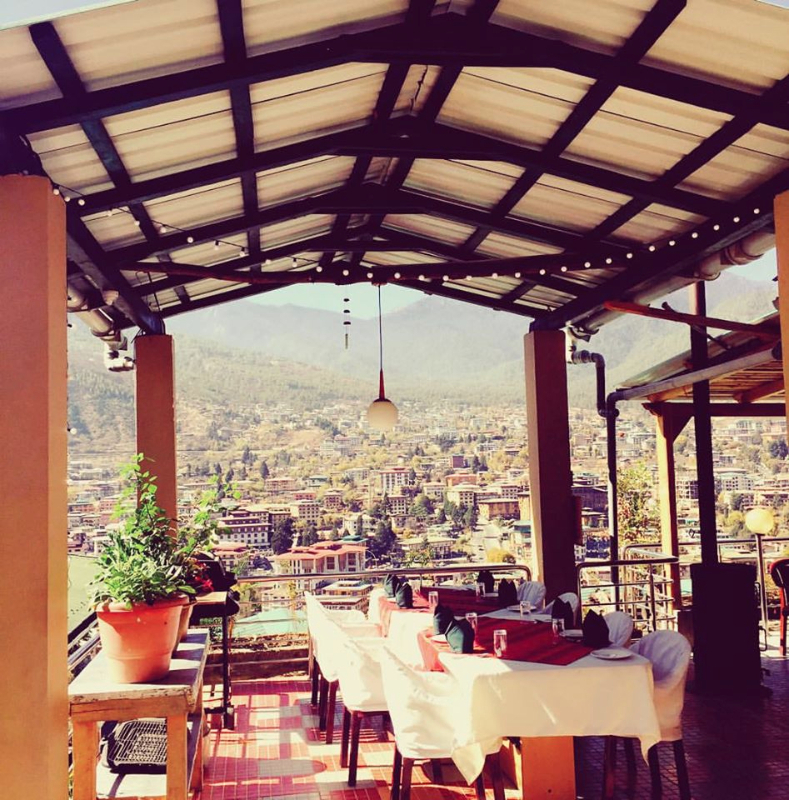 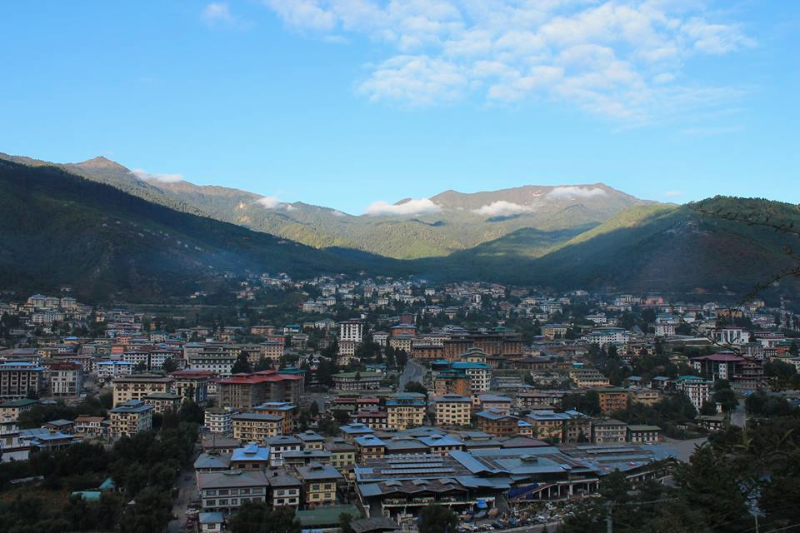 Whether you are looking for a family-friendly vacation or a romantic weekend getaway, let our team of well-trained staff ensure you the best services for a pleasant and enjoyable stay in Thimphu. 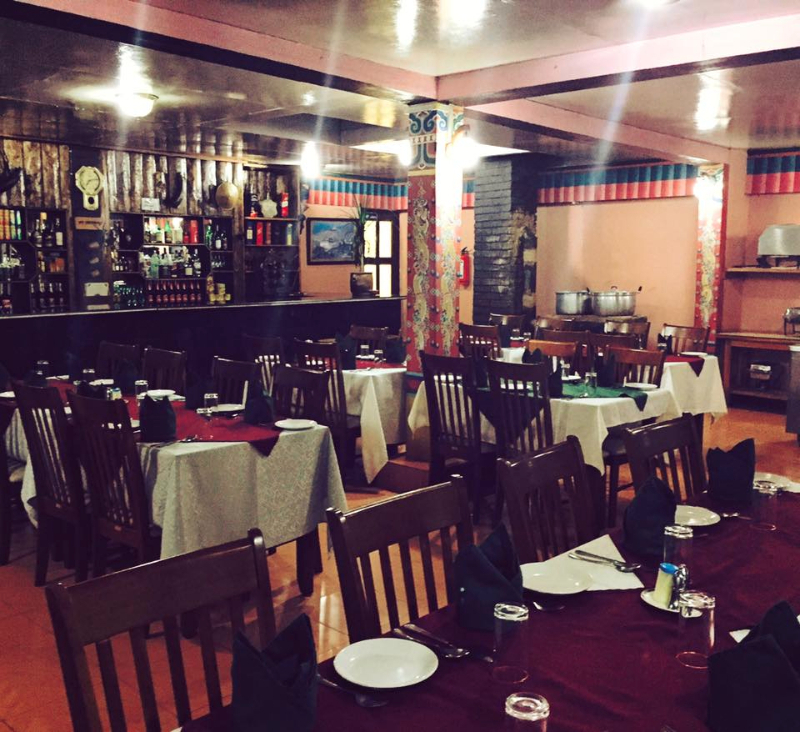 Jambayang Travel Service is the official travel partner of Jambayang Resort. 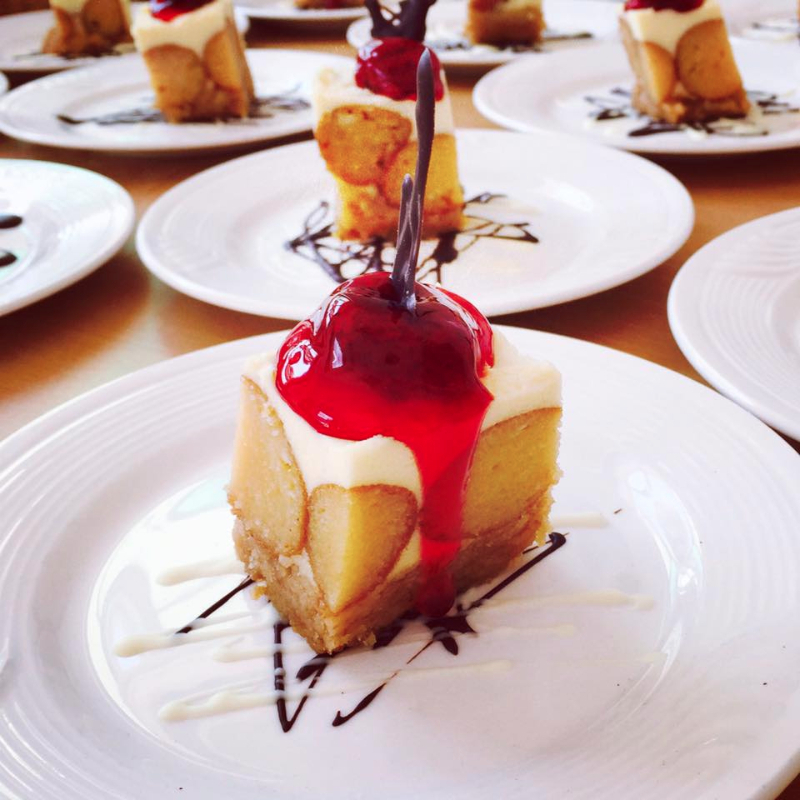 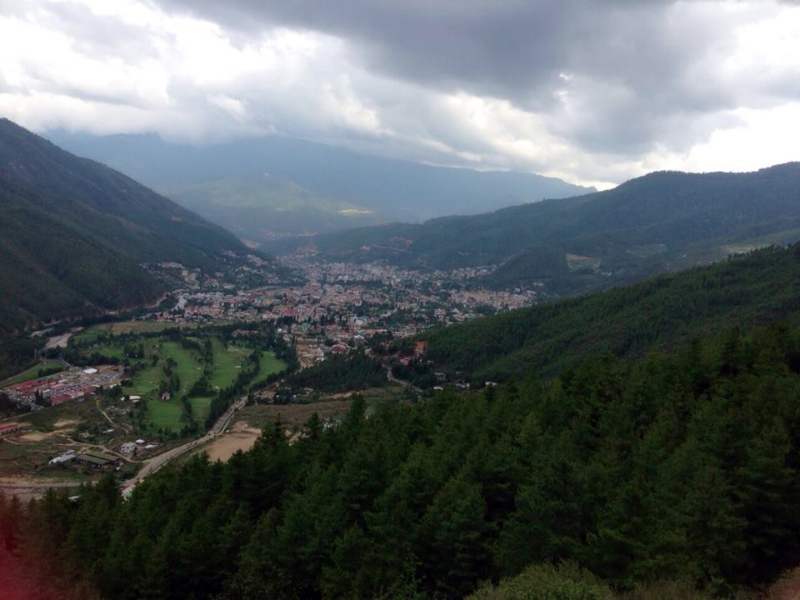 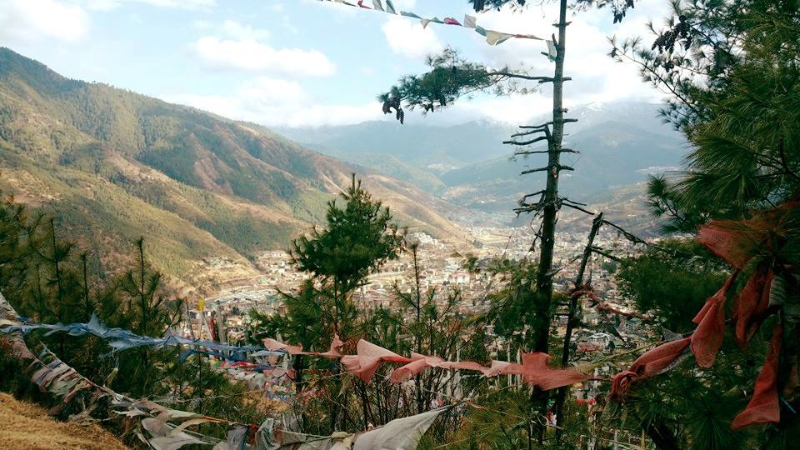 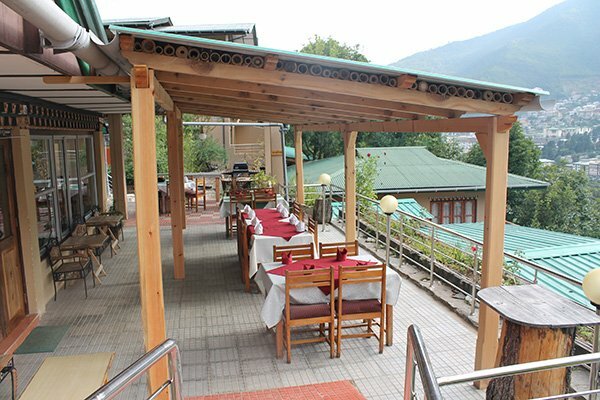 We have been in the service industry for more than 15 years, operating from the capital of Bhutan, Thimphu. 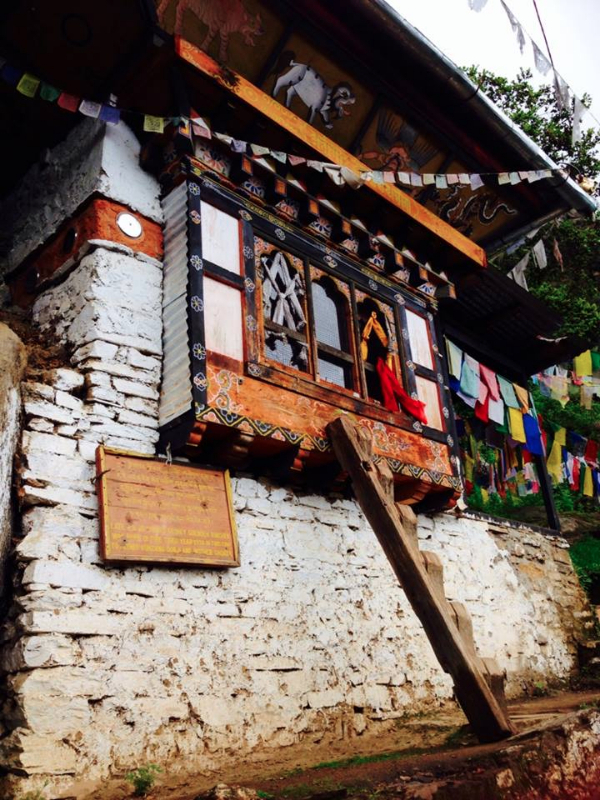 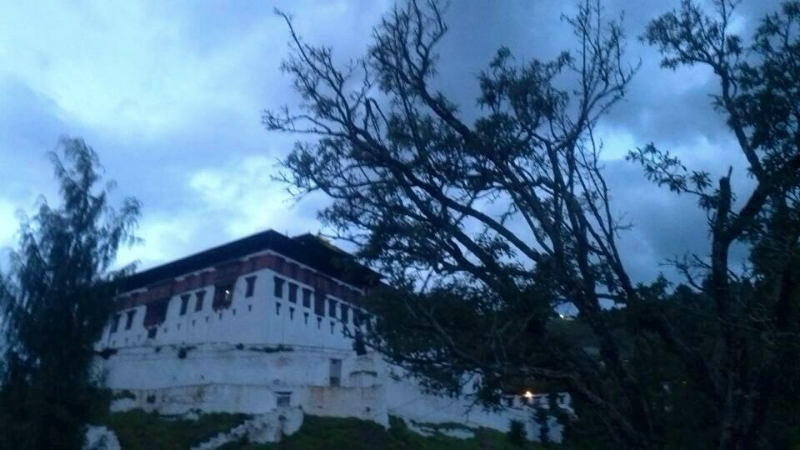 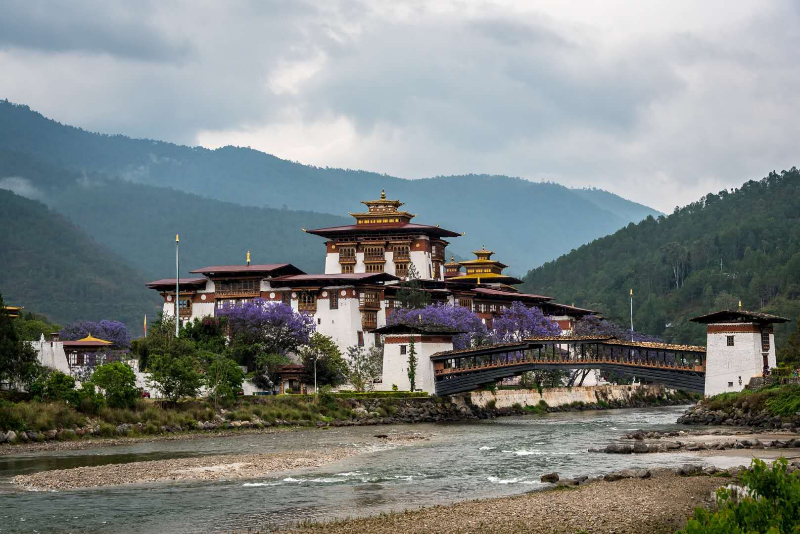 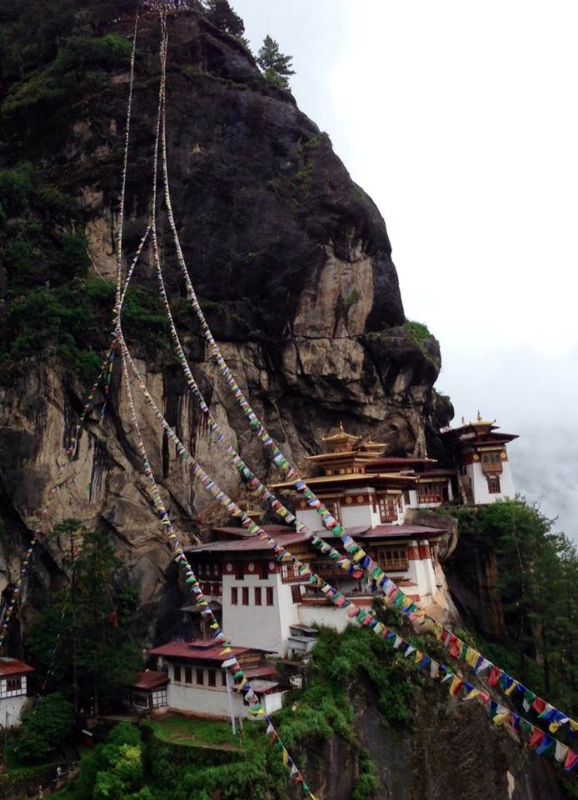 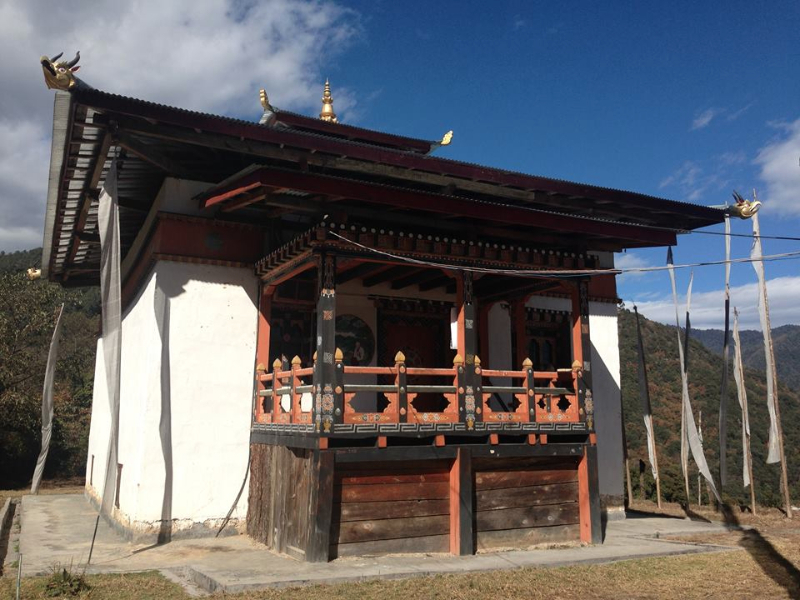 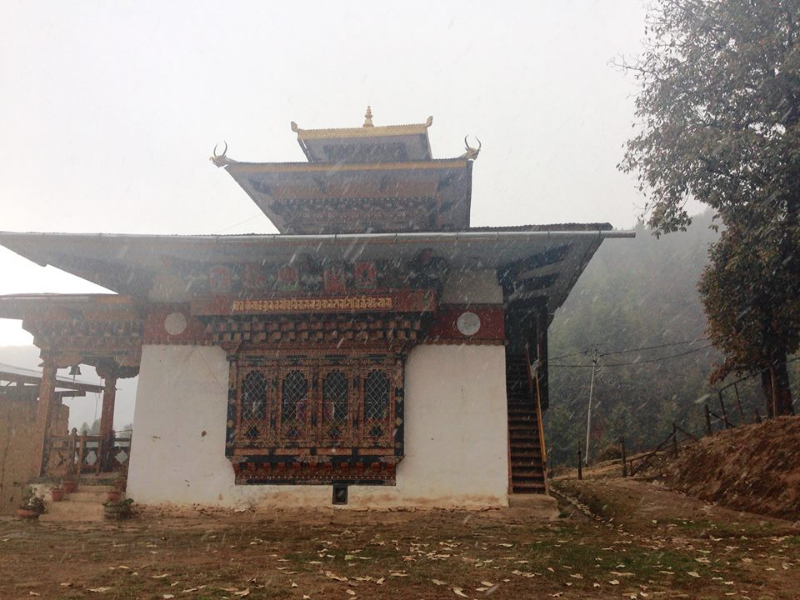 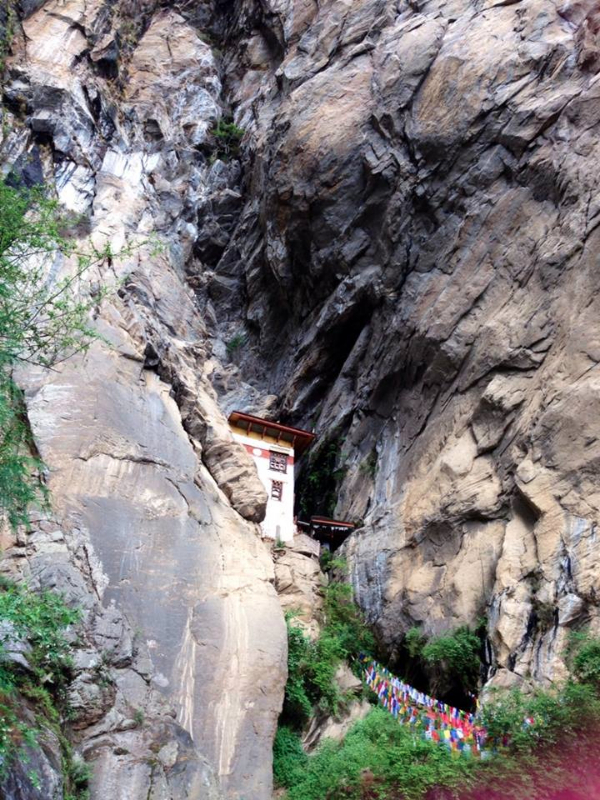 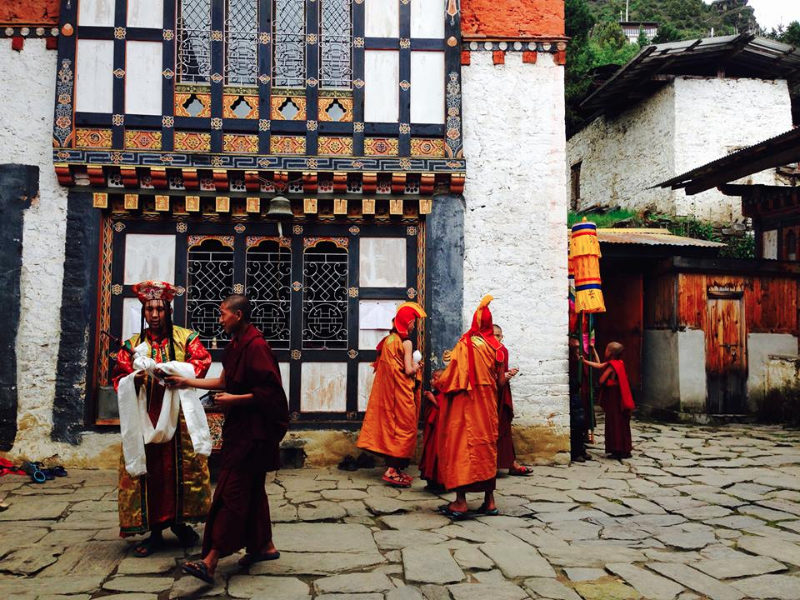 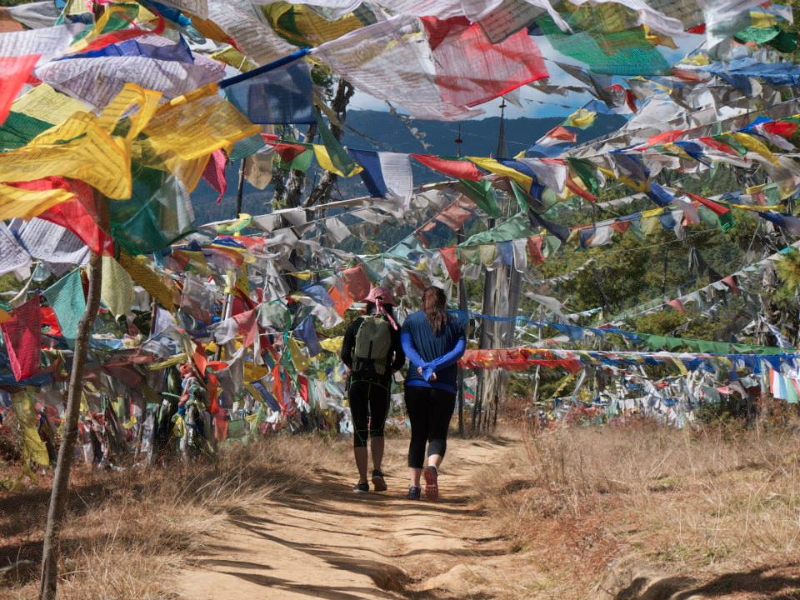 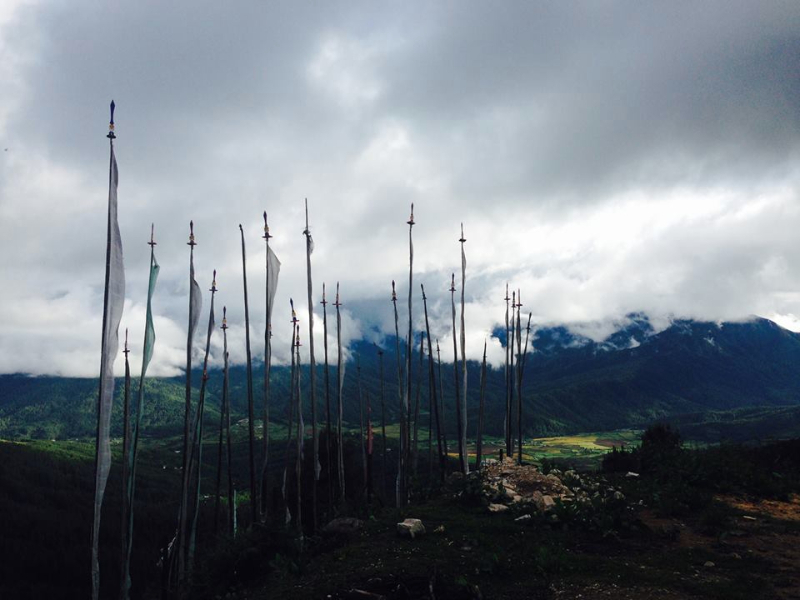 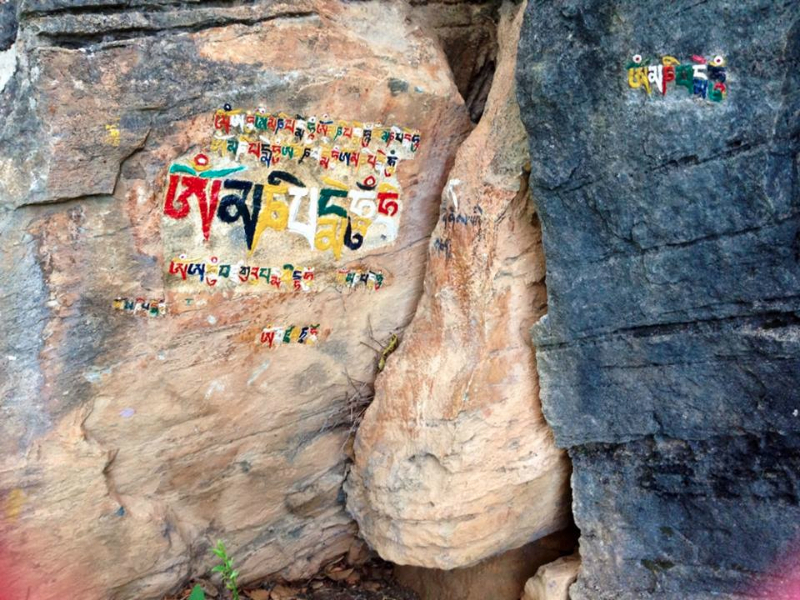 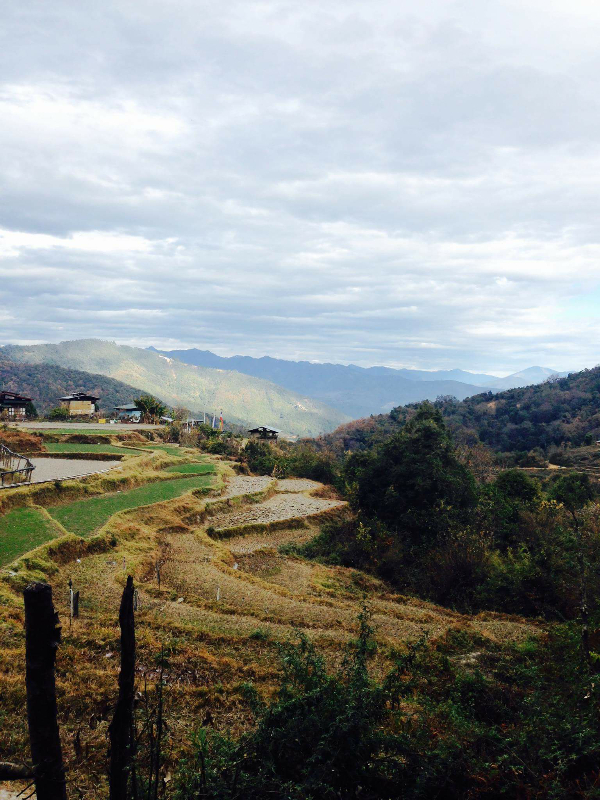 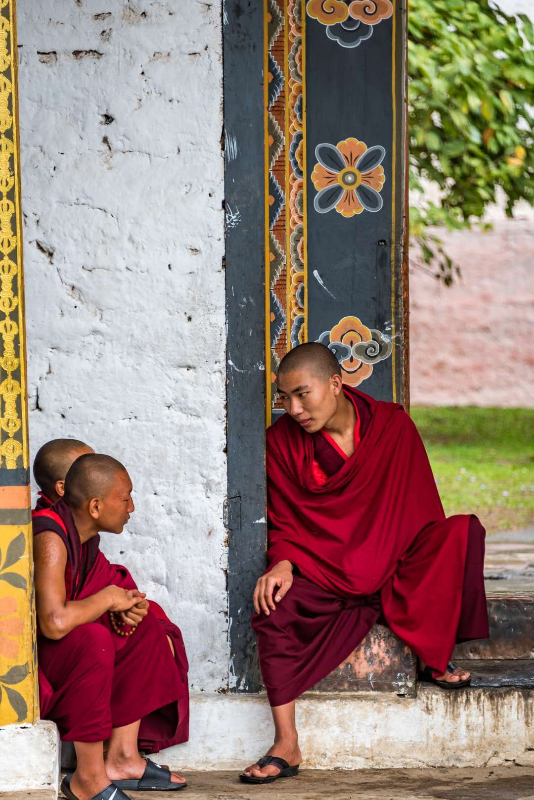 We look forward to making your stay in Bhutan as comfortable as can be.